We Install, Service and Repair a comprehensive range of Security Roller Shutters and Grilles for all applications. With an ever growing rate of vandalism and burglary, many retail and industrial businesses are facing an ever increasing burden. Ensuring your property is well protected against the threat of intrusion is one of the most important aspects of owning a business. Security roller shutters and grilles offer very cost effective protection, balancing the demands of security and appearance. 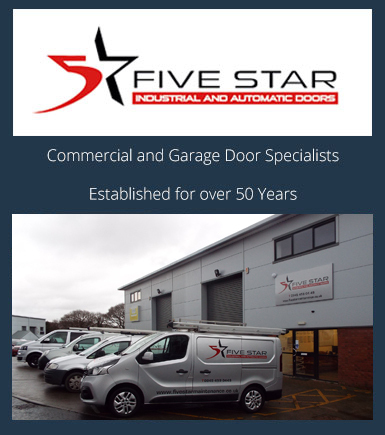 5 star maintenance offer a full range of security roller shutters and grilles using, galvanised steel, galvanised perforated steel, and aluminium to name a few. Our diverse range of security shutters and grilles offers protection virtually all types of premises, Schools, industrial units, retail, bars, restaurants, dentists or doctors surgeries, offices and residential properties. 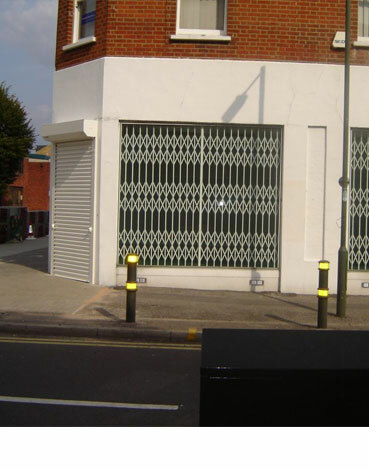 Why Security Roller Shutters and Grilles? Security Roller Shutters are a very simple and durable product, and supplied with a choice of controls manual, electric and remote controlled. At 5 Star we take the time to ensure that the most cost effective and appropriate solution is found for your industrial retail or commercial premises. 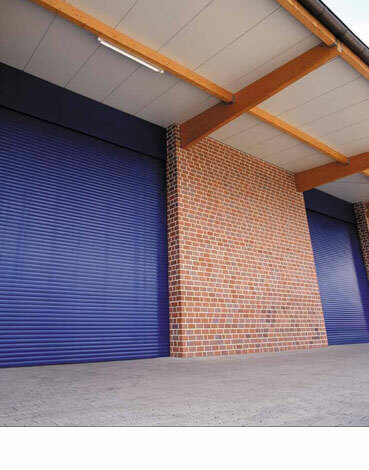 Security Roller Shutters are one of the most functional and efficient commercial door products available to control access and are suitable for most doorways, windows and other openings. Security Roller Shutters require very little space to be installed and can be installed with the minimum amount of fuss and disruption to your daily businsess. Security Shutters & Grilles installation & Repair for all the South West. 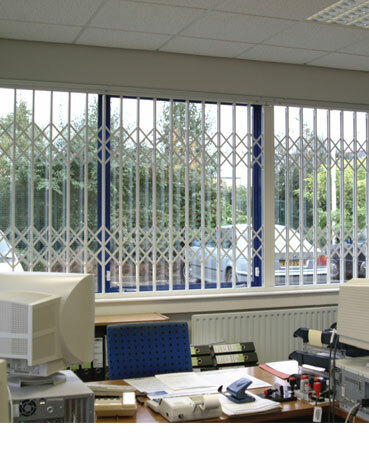 We ensure Security Shutters & Grilles operate & function in line with current legislation. Suitable for Commercial, Retail or any other application that requires simple durable secure access to your property. External Security Grilles often used for retail, bars, restaurants, schools, doctors surgeries and many more suitable applications. Add an extra security level for your property, from industrial units to retail, from bars and restaurants through to residential property. For more information or to request a free survey and quotation please call the friendly staff at 5 Star Maintenance, we are more than happy to help.